The ONLY times I made a profit were the times I bought with no intention of reselling. Vice versa...I can't sell at all some wathces which I thought would be profitable...Rolex and Patek. Right now, these brands are just FULL of grey traders and resales have slumped so low. 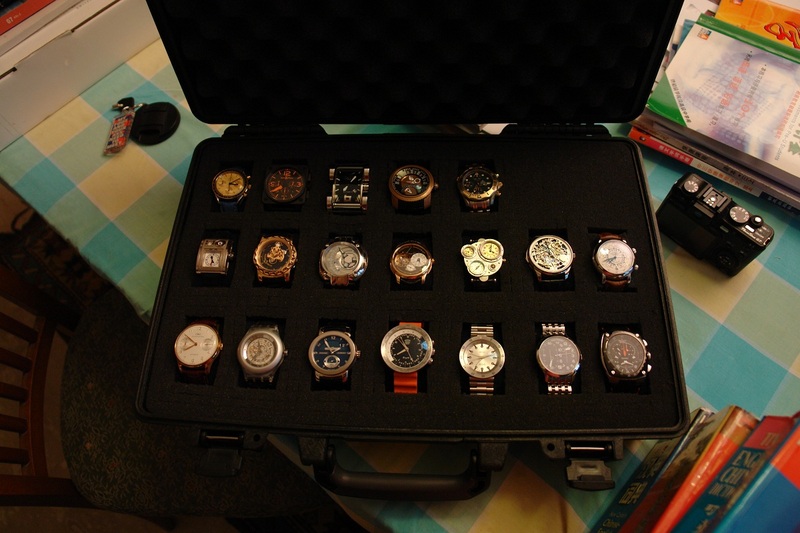 Unless you have the "right" watch, which is almost always the one you don't wish to sell. What a case Bernard!!! Every single time I look at that pic I swallow saying..... Wow unbelievable what a case/collection!!! Well done Bernard really well done!!! Treatment for ALL types of moods.